Sober by Southwest - Austin, TX - Saturday, 3/16! Hear ye, hear ye! 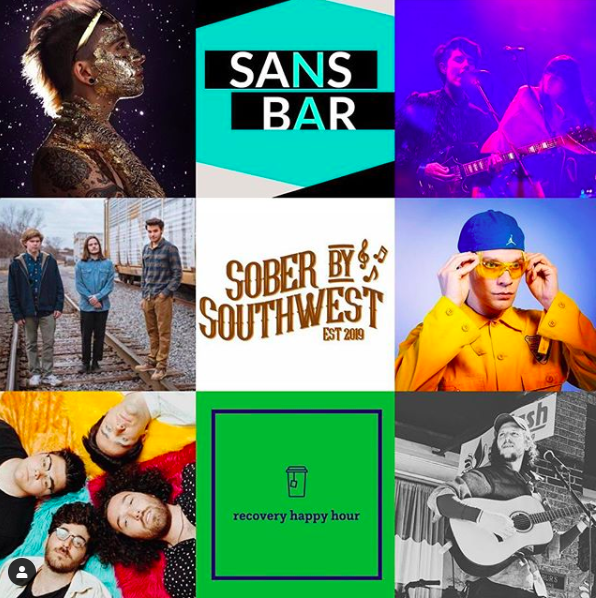 All you Austinites and SXSWers: Sober by Southwest is this Saturday, March 16th at Sans Bar in Austin, TX! This joint effort is brought to you by Chris Marshall of Sans Bar and Tricia Lewis of Recovery Happy Hour. Do not miss this amazing musical lineup - not to mention food trucks, arcade games, healthy and delicious spirit-free beverages, and authentic connection. Plus…I’ll be there! 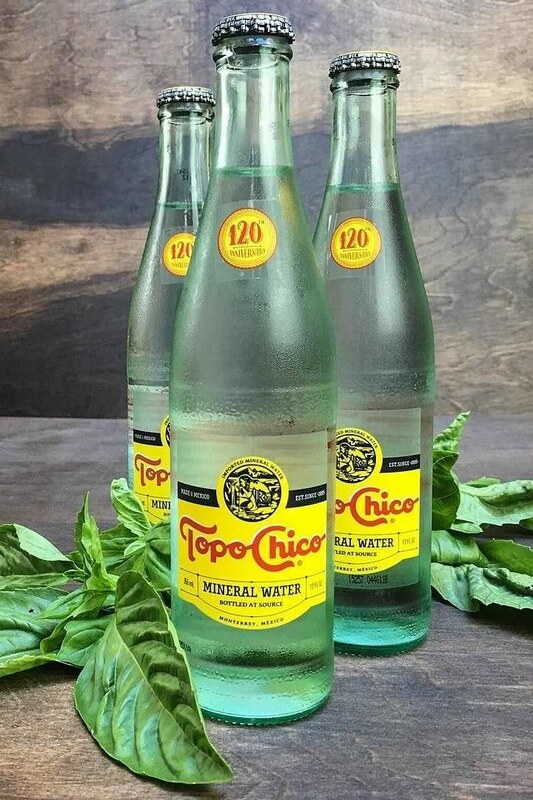 Beverage sponsors: Dry Soda, Topo Chico, and Portland Syrups! Other SBRxSW sponsors: MSW Lounge, Clean and Sober Love Dating App, Game Flash, We are 4. Hope to see you there! Comment below if you’ll be making an appearance!